Copywork is a wonderful way to review subjects, practice handwriting, and improve writing skills. It allows a child to work independently without useless busywork. 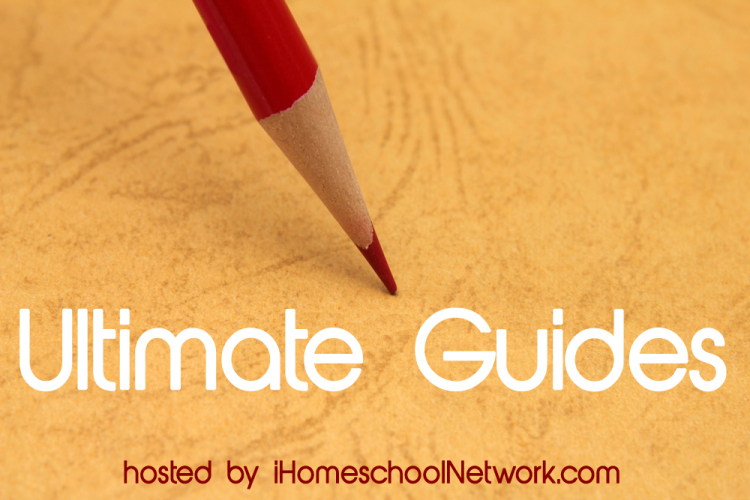 Copywork is also a great tool for memorizing poems and scripture. 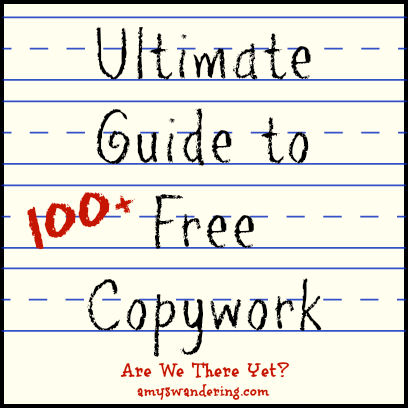 This Ultimate Guide to Free Copywork will keep you going for the whole school year! This is such a great collection Amy! Thanks! What a great list! Thanks for including Classical Copywork! I’ll be sharing this with my readers! Thanks so much for sharing, and for allowing me to share your site! Thank you so much for including Proverbs 22:6 academy s in your list and for the link to my website. I was wondering why the increase in traffic. lol I appreciate it greatly and hope that others will be blessed as you have blessed me.